I just stumbled upon a short little video of Chef Kreuther of The Modern restaurant in The Museum of Modern Art in New York courtesy of Business Insider. 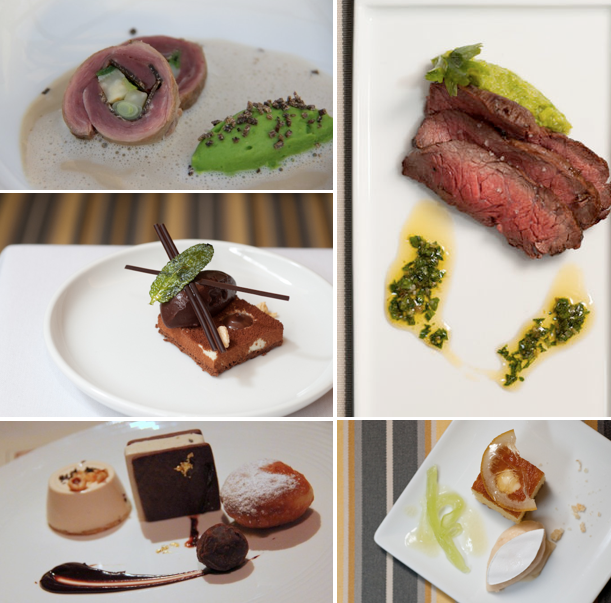 He speaks to what inspires him to create culinary works of art that perfectly marry taste and presentation. He cites the museum itself, the art, the curators, the artists, music and of course the food among his list of muses. But perhaps my favorite part is when he speaks to the unique challenge of using food as your artistic media. Image Credits to Stark Insider and Shanon Sturgis.